Founded in 1844, BLBC is the oldest hospital boat club in the world and one of the largest sporting clubs at BL. The club caters for all levels of rowing experience, including for those who have never coxed or rowed before. We enter boats into many races throughout the year, ranging from the fun but seriously competitive racing at UH Bumps and Novice Sprints, to national races such as HORR and WEHORR. BLBC also has a very healthy social side, including tables every Wednesday, a cherished Barts tradition, Brick Lane curries and infamous national and international tours. Explore the website for more information or contact us through email or our social media pages. Enjoy! 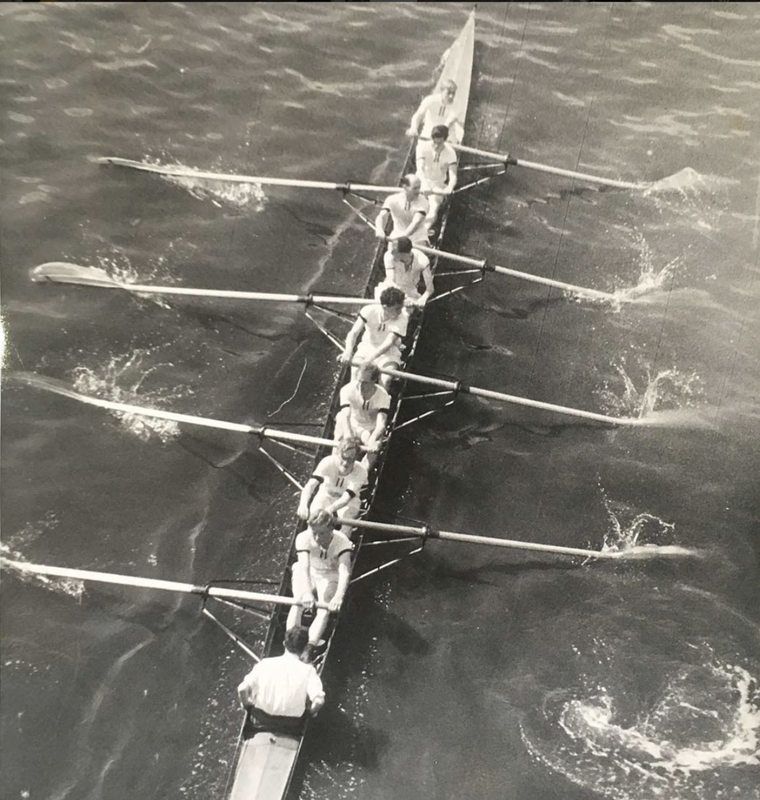 Barts BC 'A' at Chiswick Amateur Regatta in 1950. BLBC took away all their nominations at this year's Associiation Dinner! BLBC is always looking for new members, regardless of your rowing and coxing experience! Social membership includes use of the erg room, academic support and access to all socials throughout the year. Full membership includes access all training including training plans and erg room, all socials, all academic support, cost of coaching (plus fuel) and British Rowing membership if needed. Contact us via our social media or email (linked below) for more information, or head to https://www.qmsu.org/groups/blboat/ to buy your membership. See you on the water!